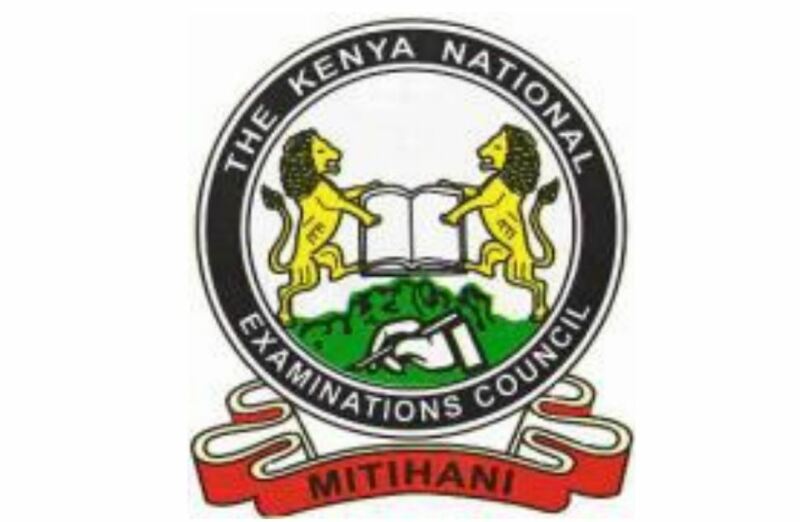 Kenya National Examination Council (KNEC) official 2018 KCPE exams start date and end date and timetable for 2018 Kenya Certificate of Primary Education. Kenya Certificate of Primary Education (KCPE) exams will kick off on Tuesday 30th October 2018. Rehearsals for the three-day examinations will be on Monday 19th October 2018. The last paper will be on November 1 2018.